• Can you still care for a bird? Birds are social creatures, they also need time. So make sure that you or your family still have the time to care for a bird. • Is your home and your neighbours okay with some bird noise? Birds can be extremely noisy in several occasions. And can disrupt some neighbours. But you can pick a smaller bird which can still make some noise inside the house but not disrupt the neighbourhood. • Do you have other pets? Some pets interact with each other easily posing no problems at all. But also there are some pets who may harm the new pet due to jealousy. 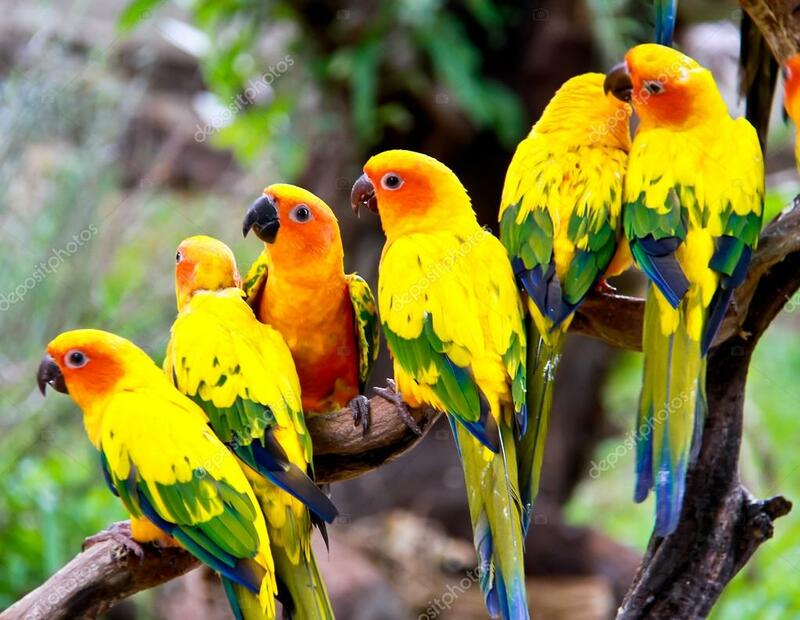 Your pet bird can easily be killed by a jealous cat or dog. These are some factors you would have to consider. Giving some thought over these questions and still able to identify that you would still like to have a pet bird, then let’s go over to the selection process. When choosing the right bird, make sure to do some research about the birds. There are some birds which are overly demanding in terms of social and physical needs, these birds are better kept in the wild. • Size – the rule is that the bigger the bird the bigger the responsibilities. If you are just starting to be a bird owner, then it would be best to start with a smaller up until to medium size. The size of your bird will determine how big will the housing and other physical requirements. • Nutrition- a bird fed accordingly can live up to fifty years! It is important to provide the proper diet to your birds. Bird not only feed on seeds, they also require fruits and vegetables and lots of water. Bird seed are not enough for your bird. • Housing - let us apply the rule again, the larger the bird, the larger the cage it requires. A proper cage should have the bars spaced closely enough, close enough so that bird heads would not get caught between bars and for small birds to escape the cage. The cage should be spacious enough so that the bird can move freely and have enough exercise. • Budget and finance – birds, as well as any other pet, can pose some financial obligations. For birds, the cage, accessories, maintenance, food and veterinary care can be costly. When looking for a bird, then you should make yourself familiar with the cost of raising one. You want to have a pet that you can afford.